A Shiraz-dominated blend supported by Cabernet, Merlot and Petit Verdot. A tremendous, structured and confident mélange of dark fruit and cream. 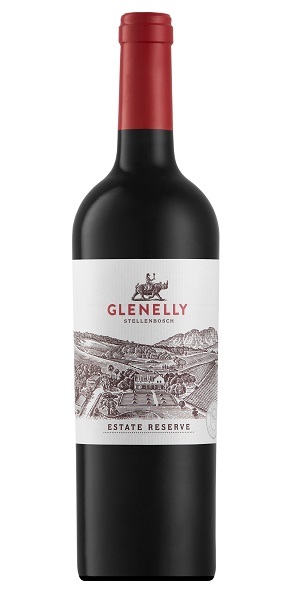 Full-bodied, dusky fruit with a core of finely interwoven, high quality tannins point towards an estate fully committed to producing the best they possibly can. Great expressive terroir-led flavours and character which encapsulate the Simonsberg subregion of Stellenbosch.